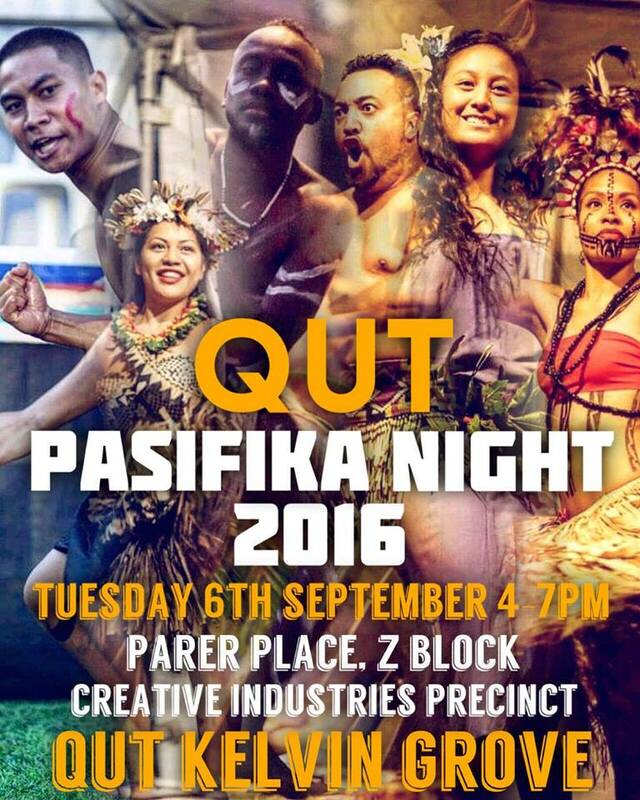 The QUT Pasifika Association is hosting their annual QUT Pasifika Night again! Only one more week till the QUT Pasifika Night!! This year, the theme is based around “FAMILY”. We may come from different Islands but we are connected by the ocean. Join QUTPA again this year as they celebrate the rich culture, traditions of the Pacific and unity of MELANESIA, MICRONESIA & POLYNESIA. Next Post InaLinks – Postponed!